Panache steel orchestra from Antigua & Barbuda will be the guest performers at the annual Nite of Pan slated for tonight at Festival Village in Little Bay, Montserrat. 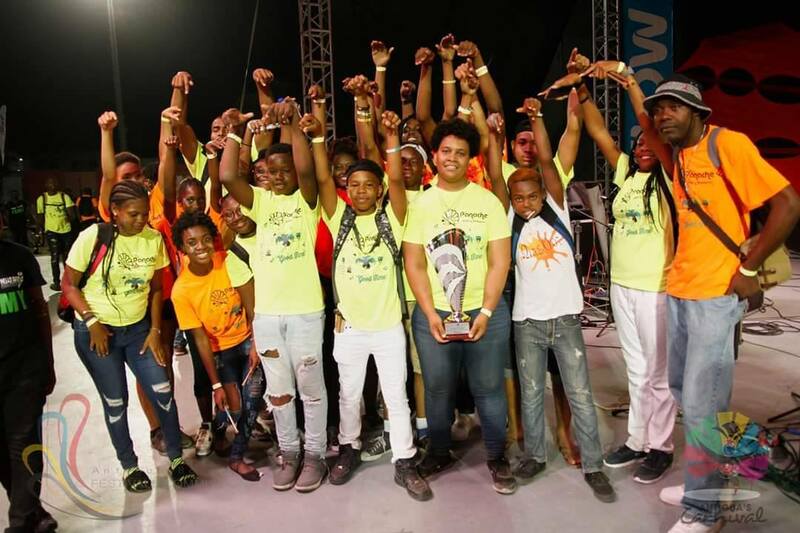 Panache, led by Zahra Lee, Antigua’s first female steel pan arranger, tied with Hell’s Gate Steel Orchestra to win the 2018 edition of Panorama during the island’s summer festival this past August. Herman “Cupid” Francis, who organises the local Nite of Pan said he was pleased to have them on the programme tonight. Showtime is 8PM and the line up features the steel pan orchestras from the local primary schools, as well as Genesys, and the Volpanics. Cost is EC$20 for adults and EC$10 for children.